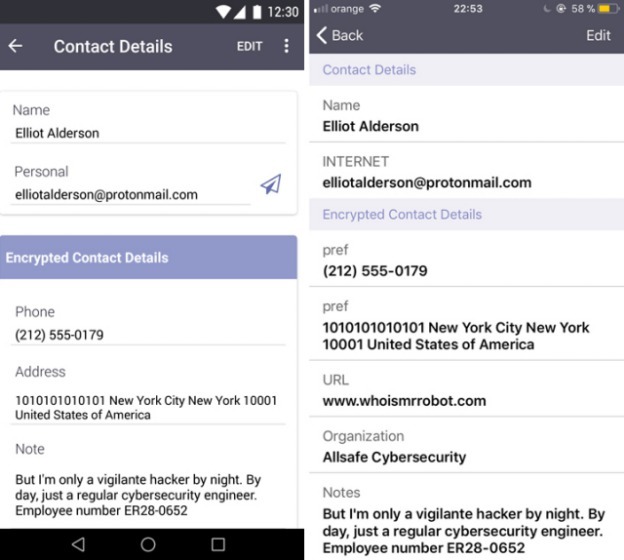 With Facebook’s scandalous data leaks being outed to the public in the past few months, ProtonMail is now looking to capitalize on the privacy issue, by extending its popular encrypted contacts feature to mobile users. This will enable you to keep your contact data secure and save it from prying eyes, especially in light of Facebook storing contacts data by getting user consent using vague language in their apps. 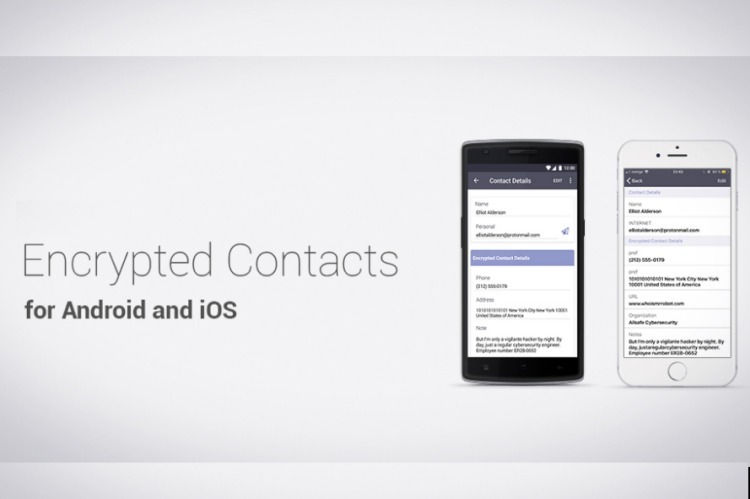 ProtonMail first debuted the encrypted contacts functionality last year to make it easier for journalists to safely manage their leads and contacts, without having to worry about their privacy. This has been made possible by enforcing zero-access encryption, as well as digital signature policies, on to its contact manager. The encryption policies make it possible for users to keep their contacts data private and verify its integrity from time to time. As announced today, this utterly useful feature has now been baked right inside the ProtonMail app. You can now access the company’s contacts manager, which was earlier limited to the web, in the mobile app on Android and iOS. Instead of being able to view just the name and e-mail address of a contact, you can now check out info such as phone numbers, addresses, URLs, and notes from the mobile app itself. The encryption means you’re the sole person who has access to this data, and not even ProtonMail can see them. Also, all the contacts saved in your ProtonMail account are digitally signed, which means you’ll be alerted the moment an attacker tries to tamper with your data. This feature, if you ask around, has become the need of the hour. The amount of personal data, especially contacts and call logs, that was stored by Facebook’s partners came as a surprise to many. There has been an outpour of anger towards the social media giant as people have now awoken to this privacy nightmare. ProtonMail, however, has been all about privacy and data security from the get-go, and has also launched a VPN app for Android this year to double down on its focus.